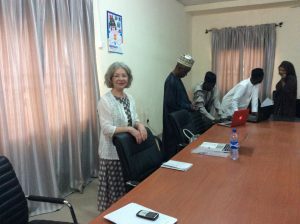 It was such a pleasure to meet, finally, Professor Audu, with whom I have been in contact for the last several months. We met at Bayero University on Friday February 9, 2018 and made our presentation. 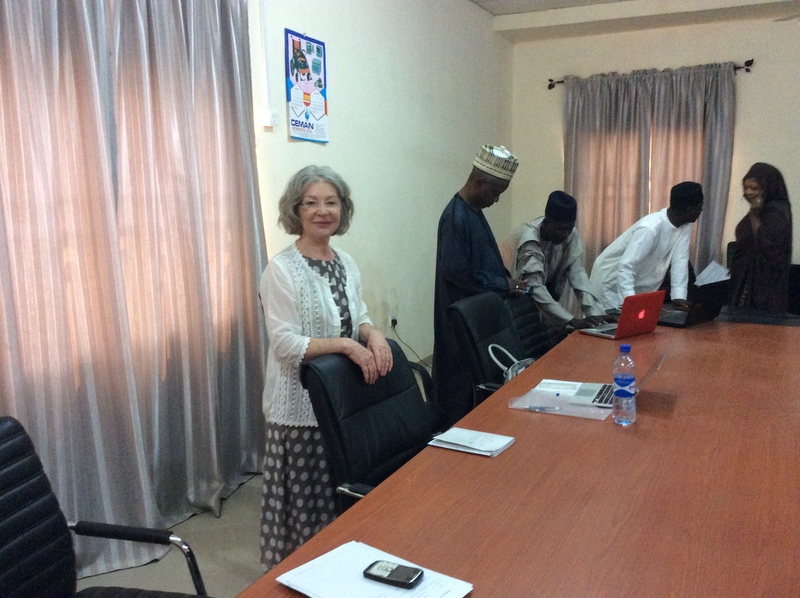 Professor Audu went to Graduate School at the same time as Dara, our Chief Architect, and that was almost 40 years ago. Professor Audu teaches Organic Chemistry at Bayero University in Kano Nigeria. He sees potential in CCN’s solution to add much value to Bayero University, its lecturers and students. Kano is located about two hours flight from Lagos and it was the second stop on my travels in Nigeria. The graciousness and courtesy extended to me by Professor Audu and the Dean of the Faculty of Physical Sciences, Professor Dr. Sani M. Gumel was very heartfelt. The members of the science faculty attended the presentation and I felt quite privileged to be in the company of so many PhDs from various universities around the world. There was great interaction, questions and overall engagement from the participants. 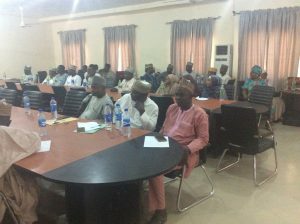 Professor Audu mentioned that following the presentation many of the lecturers spent much time in discussion about CCN and its solutions. 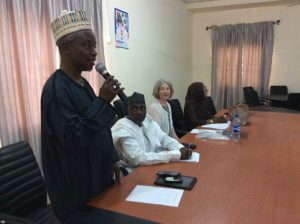 Professor Audu selected a core group of lecturers to work on the first phase of CCN’s deployment at Bayero University. We arranged an interactive virtual session with Dara who hosted the session from Ireland and the team experienced the power of the CCN technology with a customized interactive session. Throughout the session it was great to see the degree of interaction and the range of questions. Professor Audu and the team were fully engaged through interaction with many of the modules and through the questions and answers shared. 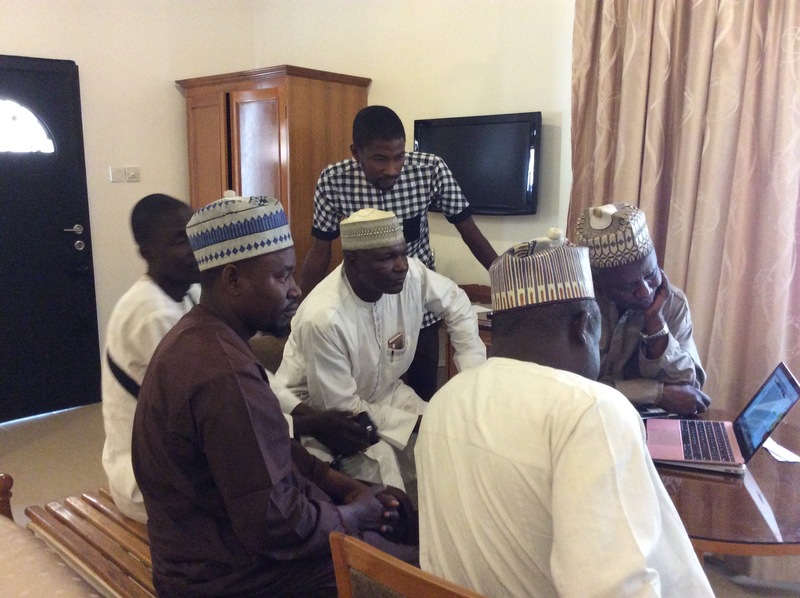 There are many steps prior to deployment – both the Bayero and CCN teams have a lot of preparation and research to do prior to actual deployment at Bayero University. The core working group of Faculty members working with the CCN Team. While I am still travelling in Nigeria, the core team will begin working with the CCN team on the initial project planning. This will be particularly exciting for our team in Palestine, specifically Malak who has yet to work with a lecturer on a customized curriculum. Malak’s first venture will involve her work with Dr. Musa Abubakar in Anatomy and Chemistry. For the past year, Malak has worked with the CCN team to build out the foundation in Life Sciences and now can take this preliminary work and apply it to a course curriculum with Dr. Abubakar. 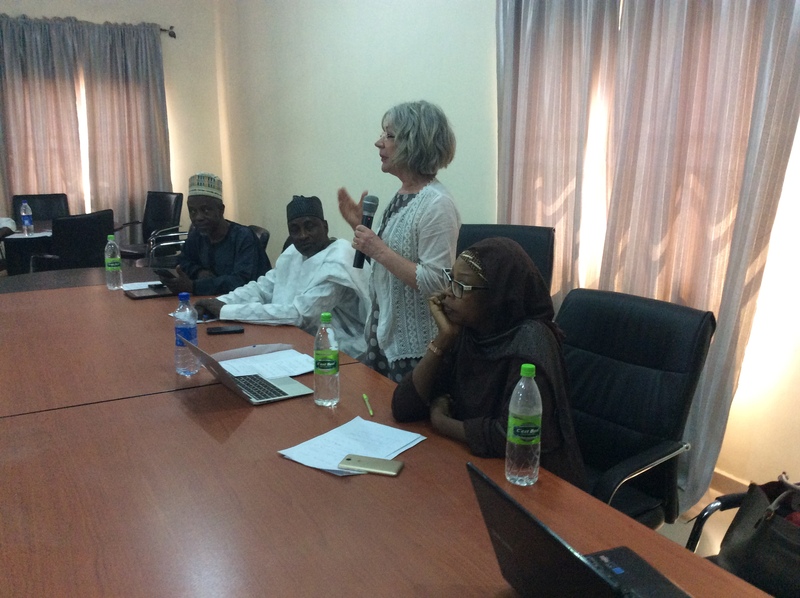 We begin our work with Bayero University, building on the work of Dr. Abubakar and the other lecturers as we initiate our first deployment in Nigeria. 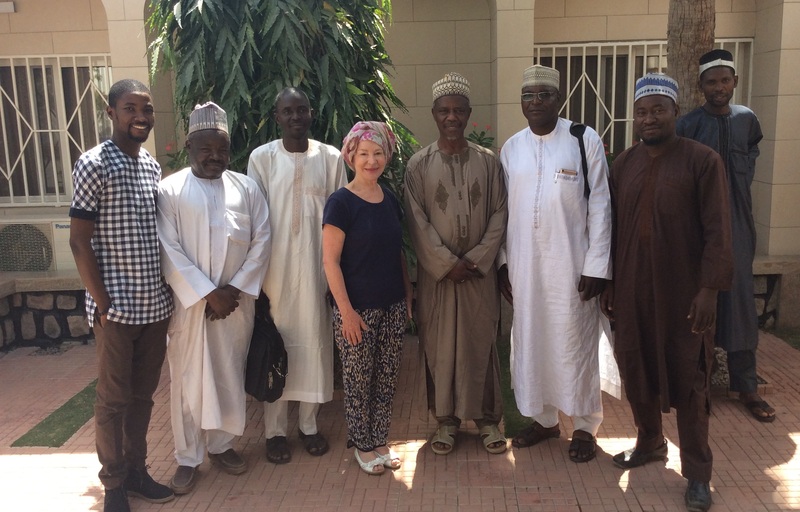 On behalf of the CCN Team – in Ireland, Canada, the US and Palestine – a special thank you to Professor Audu for the invitation to Bayero University.